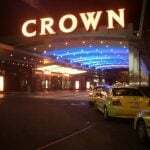 Detroit casinos pulled in $118.5 million in revenue during July, a 9.1 percent jump compared to the month prior. The generated income represents a three percent bump on July 2015. 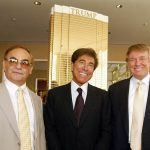 The city’s three commercial casinos, the MGM Grand Detroit, MotorCity Casino Hotel, and Greektown Casino Hotel, collectively paid $9.6 million in taxes to the state, and $14.1 million to the City of Detroit. Year-to-date, revenue at the Detroit casinos is fractionally up at 0.5 percent. MGM was responsible for the lion’s share of the revenue with 42 percent. 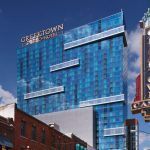 MotorCity and Greektown accounted for 34 and 24 percent, respectively. 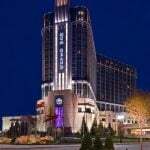 Michigan is home to 12 federally recognized Indian tribes that offer casinos, and Detroit’s three commercial venues. Earlier this week, Republican presidential candidate Donald Trump visited Detroit. The former casino executive focused on the economy and the city’s 2013 municipal bankruptcy filing. 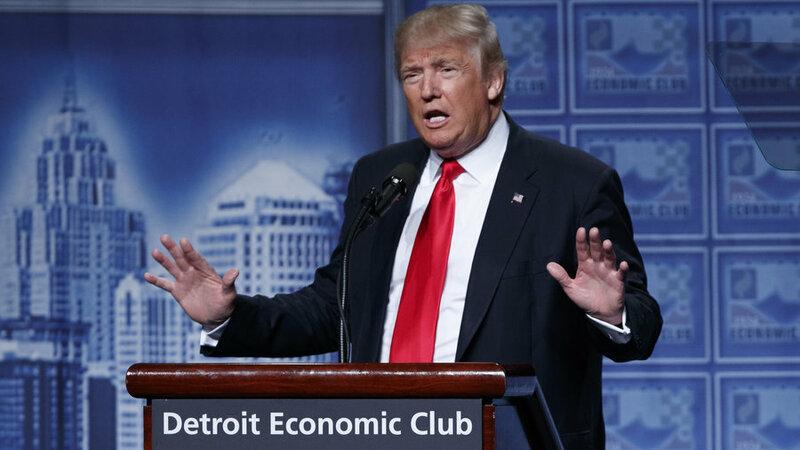 “Detroit was once the economic envy of the world,” Trump told the Detroit Economic Club. “When we were governed by an “America first” policy, Detroit was booming. Engineers, builders, laborers, shippers and countless others went to work each day, provided for their families, and lived out the American Dream. “But for many living in this city, that dream has long ago vanished,” the GOP candidate added. Three years ago, Detroit had $18.5 billion in debt and said it could no longer pay its creditors. Unemployment approached 15 percent in April 2014. That November, the city underwent bankruptcy, and a month later, its governance was returned to its local leaders. Detroit remains under control of the Michigan State Financial Review Commission until 2027 to make sure another financial catastrophe is avoided and history doesn’t repeat itself. Public-private partnerships have tried to reinvigorate the city, and while times are better in 2016 than 2014, an economic struggle remains. Some companies and individuals are bullish on Detroit, while others remain bearish. For the casino industry, there’s plenty of optimism. But that wasn’t always the case. The Springer Journal of Gambling Studies says the lottery is the only gambling sector that appears to have been recession-proof. Casino revenues traditionally show significant growth that correlates with times of general economic prosperity, but during recessions, those gaming expenditures largely rescind. “During downturns, casino gambling and parimutuel are expected to experience a fall-back in demand and income,” the Springer study concluded. Across Lake Erie in Cleveland, however, casino revenue numbers weren’t quite as lively as in Detroit. Cleveland’s Jack Casino was down 12 percent in July, compared to the same month in 2015. The downfall was largely blamed on the Republican National Convention (RNC) that stripped parking from the venue and closed downtown roads. Statewide, income at Ohio’s four land-based commercial casinos was down five percent, with total revenues coming in at $66.1 million. Ohio is also home to seven racinos that offer video lottery terminals and slots, but are barred from table games. Though July was a red month for Ohio casinos, year-to-date revenues at the four venues are up almost one percent.